During the Our Ocean conference in Washington, D.C., President Obama announced the creation of the first national marine monument in the Atlantic Ocean. When you praise a dog, it's listening not just to the words you say but also how you say them. That might not be huge news to dog owners. 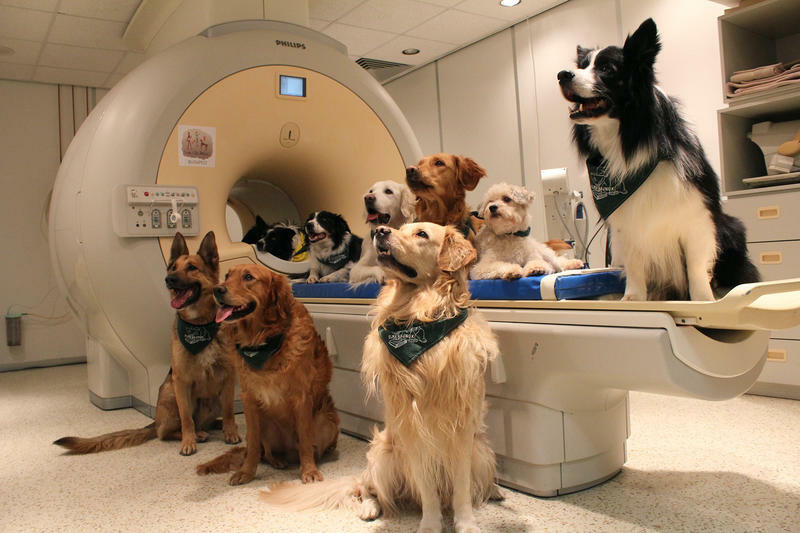 But now scientists have explored this phenomenon by using an imaging machine to peek inside the brains of 13 dogs as they listened to their trainer's voice. 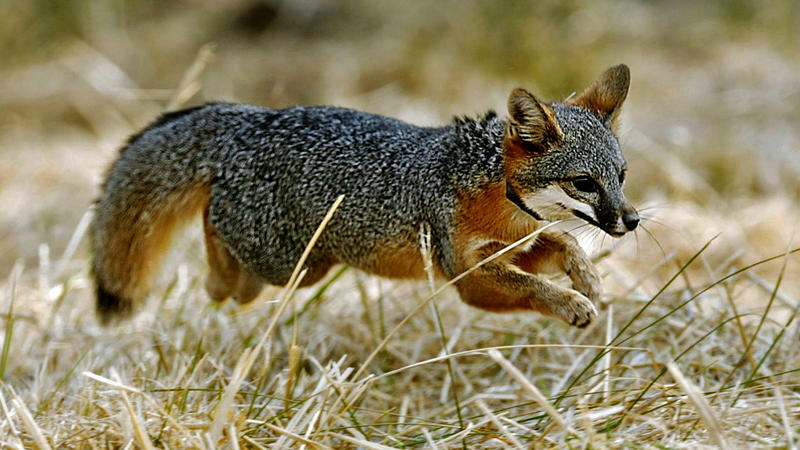 Just 12 years ago, researchers feared that the California Island fox, a species about the size of a cat inhabiting a group of islands off the Southern California coast, was toast. Nonnative predators and pesticides had dramatically reduced their ranks. The few that remained were placed on the endangered species list. 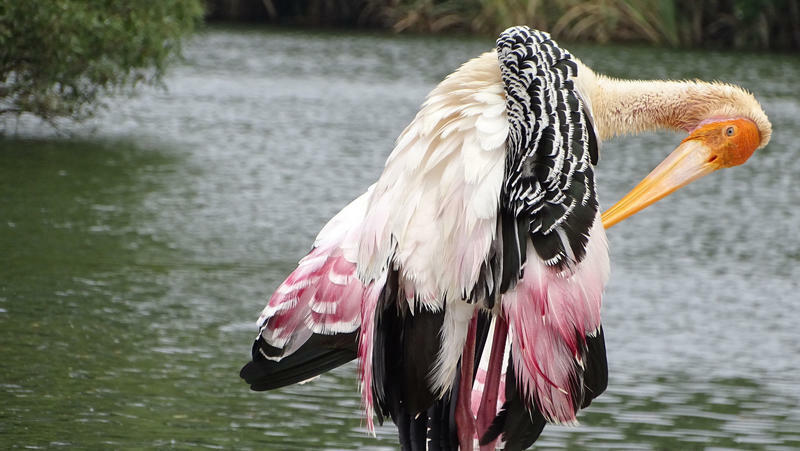 Two painted storks are making their public debut at Brooklyn's Prospect Park Zoo, according to the Wildlife Conservation Society. 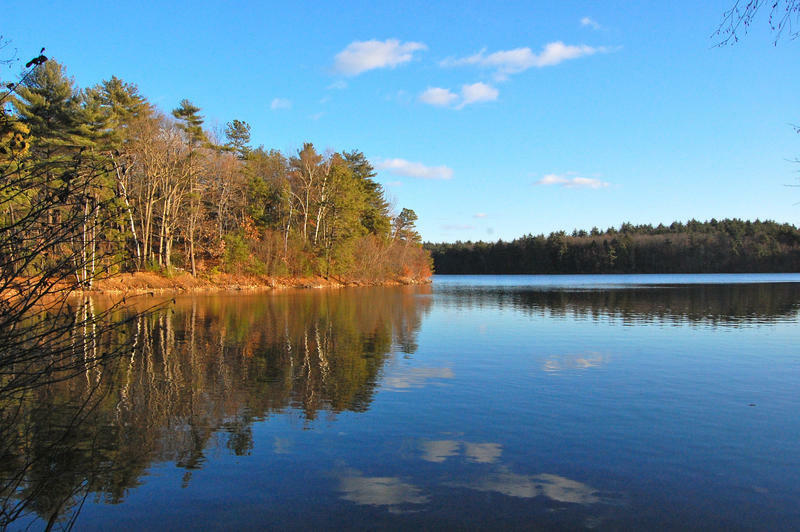 Listen to the full show on WNPR's "Where We Live." Examples of climate change often seem pulled from faraway spots – places like Northern Alaska, Canada, or the mountains of Europe. But what about southern New England? 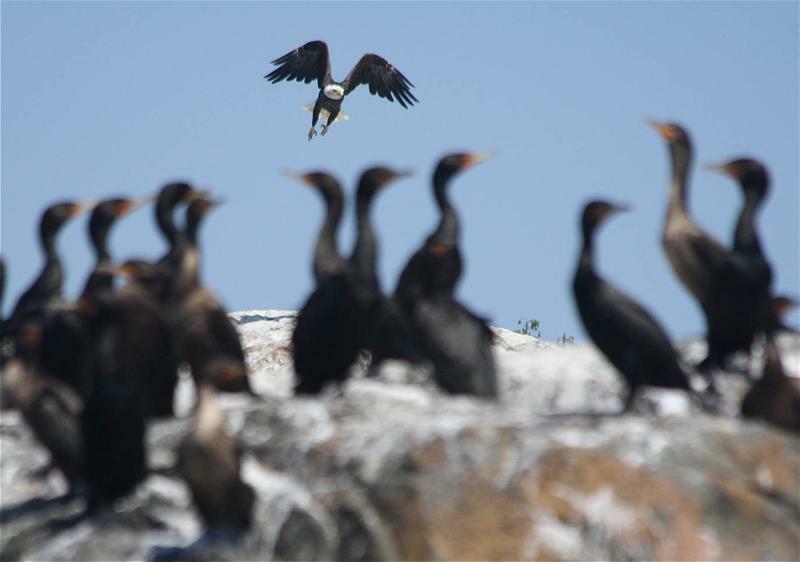 Editor's note: Since this story was originally published — on Friday, July 29 — Explore.org, in partnership with the National Audubon Society, captured this dramatic slow-motion footage of a bald eagle attacking ospreys on Hog Island, Maine. Watch below, then read our story about what the bald eagles' resurgence means for other bird species. Fred Bever reports on bald eagles. Call it conservation blowback: Since the 1970s, when the pesticide DDT was banned and the Endangered Species Act took effect, the emblematic American bald eagle’s population has roared back from near-extinction. But more eagles need more food, and for some other struggling bird species — here in Maine and around the country — the eagle’s success story has a menacing side. About four years ago, Kevin Sinclair inherited an army of clones. Very fluffy clones. "Daisy, Debbie, Denise and Diana," says Sinclair, a developmental biologist at the University of Nottingham in England. 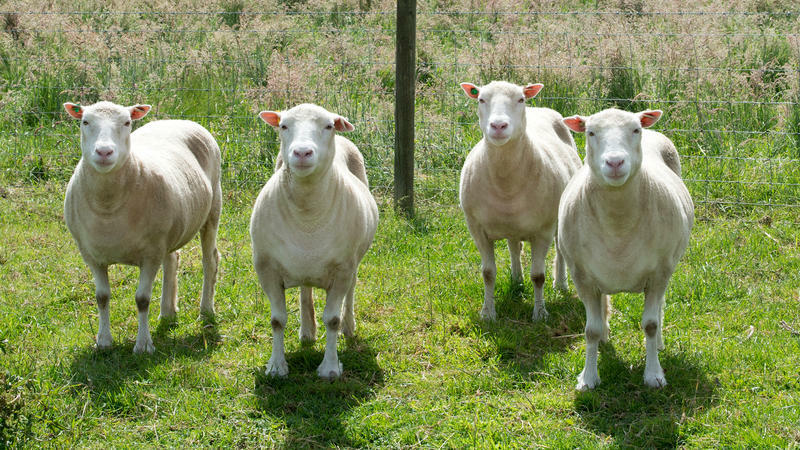 The sheep are just four of 13 clones that Sinclair shepherds, but they're the most famous because of their relation to Dolly, the sheep that made headlines two decades ago as the first successfully cloned mammal. Could Mountain Lions Help Solve Connecticut’s Deer Problem? Each year, thousands of deer are killed on Connecticut roads and highways. 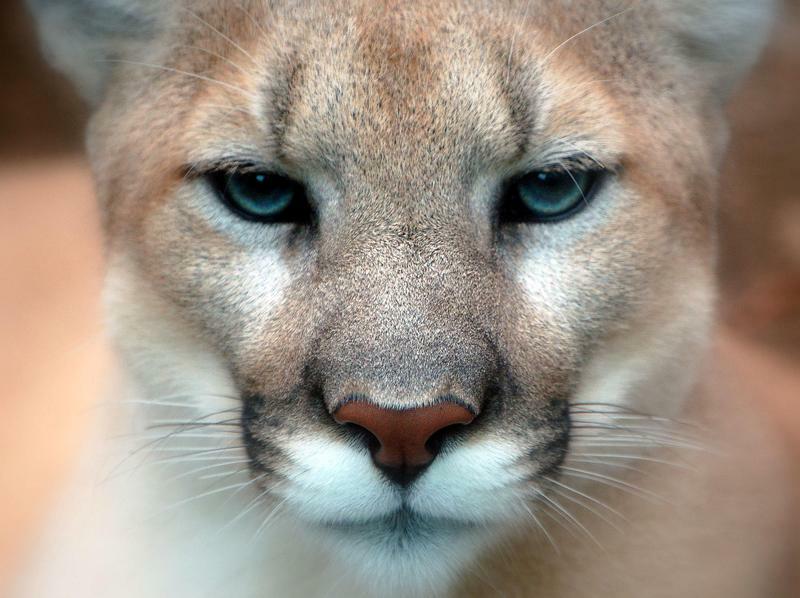 Those collisions can lead to costly insurance claims, injuries, and deaths -- which made scientists wonder what would happen to deer, and to us, if an elusive carnivore came back to the northeast: the mountain lion. 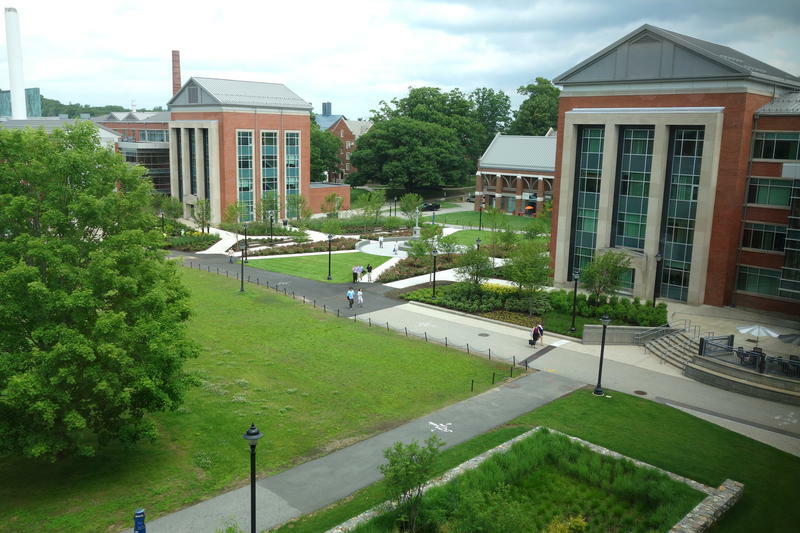 The Connecticut Supreme Court has ordered a judge to hold another hearing to determine whether the names of some University of Connecticut animal researchers can be kept secret to protect their safety. 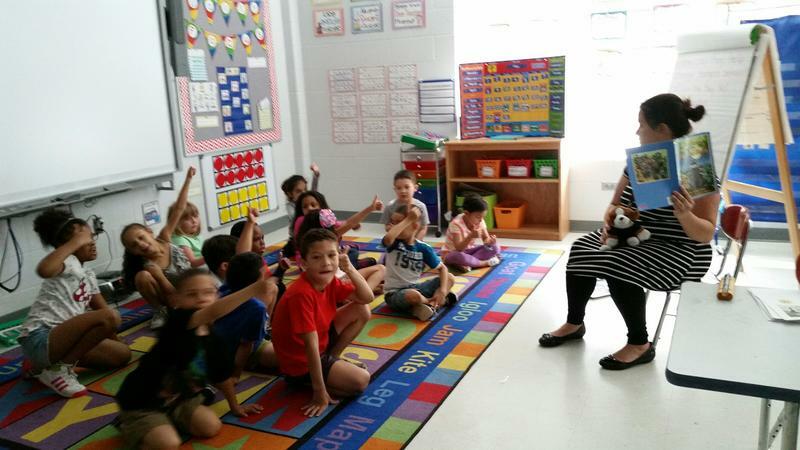 At Hanover Elementary School in Meriden, Desiree Riley's kindergarten class read a book about a badger that bullies a raccoon. 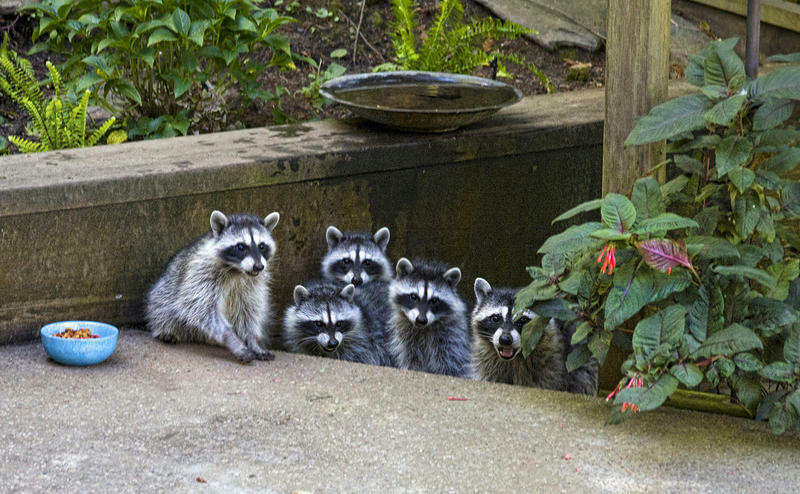 There was a moment in the book where the raccoon had to make a choice about how to handle the bully. 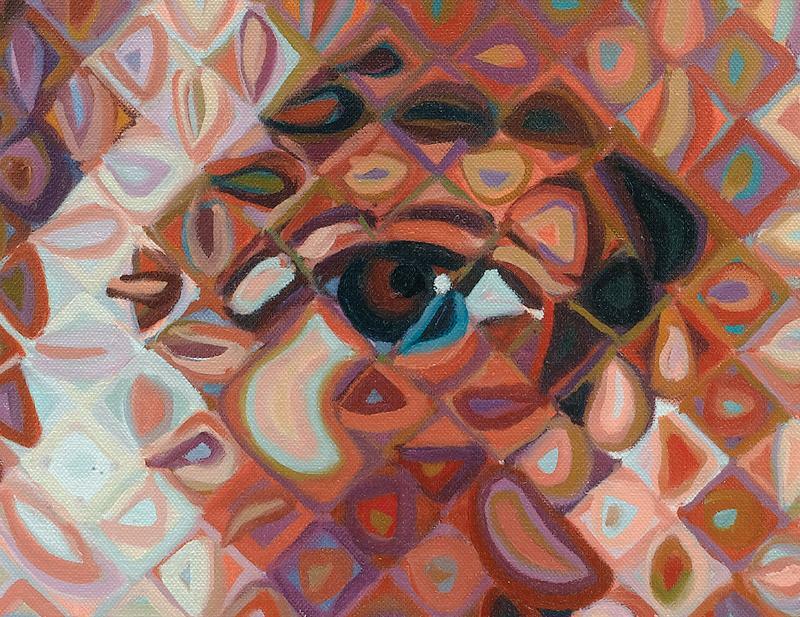 Paul Simon's 13th solo studio album, Stranger to Stranger, is out on Friday. It has apparently been gestating for going on four years, and it's full of Harry Partch's microtonal instruments like cloud chamber bowls and the chromelodeon. Dean Drummond's zoomoozophome even makes an appearance. At the same time, the album is pretty rockin' and fun. The federal government is moving to ban virtually all sales of items containing African elephant ivory within the U.S. For a long time it's been illegal to import elephant ivory. 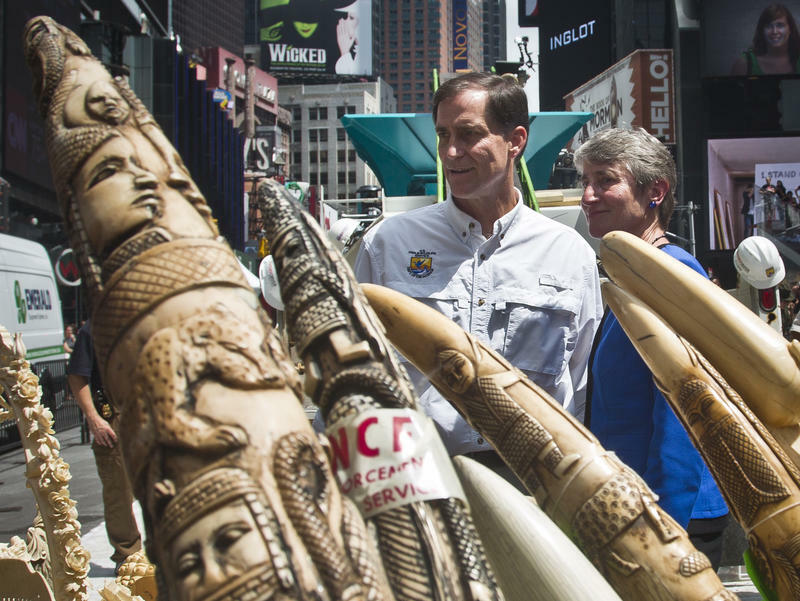 This new rule extends the ban to cover ivory that's already here.